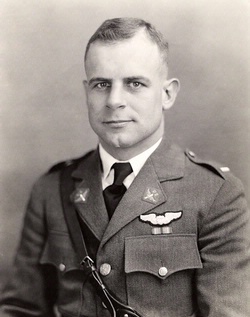 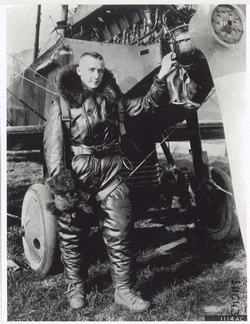 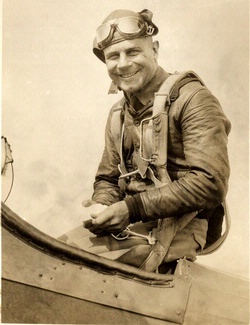 Doolittle became a test pilot for the army in 1924. 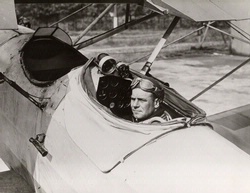 Doolittle joined the Army Air Service’s Engineering Division at McCook Field near Dayton, Ohio, as a test pilot in 1924. 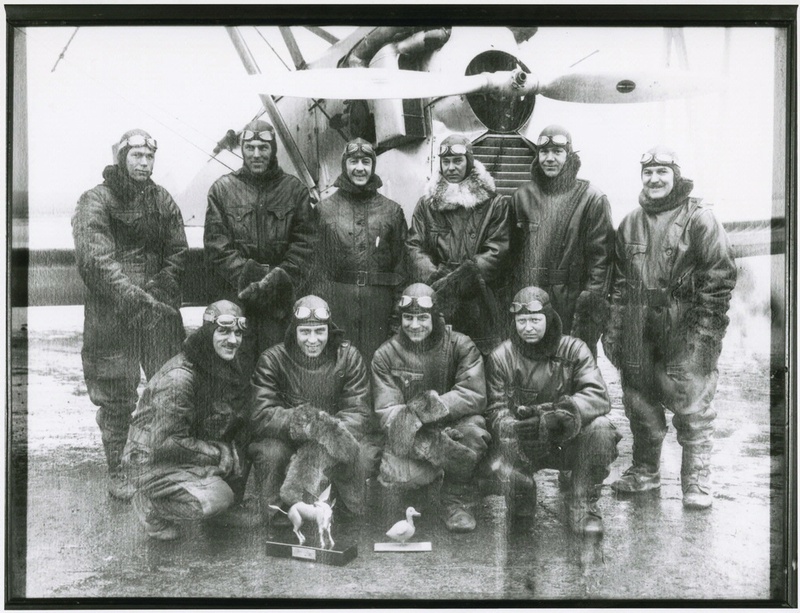 Doolittle (front row, third from left) and his fellow test pilots, including T-2 pilot John A. Macready (back row, third from left), flew experimental aircraft to evaluate high-altitude and high-speed flight and new equipment, such as the engine turbosupercharger and variable-pitch propeller. 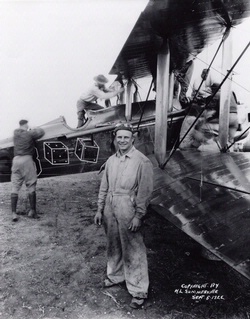 National Air and Space Museum, Smithsonian Institution (SI 77-15395).